Merchant services are essentially any services your business uses to accept and process payments from your customers. Historically speaking, the merchant services definition only encompassed the services required to accept credit cards. However, as payment technology has evolved, so too have business practices and customer preferences. As a result, the payment processing features that have come to fall under the umbrella term “merchant services” have become a bit hazy and hard to nail down in precise terms. So, what is a definition that’s indicative of what merchant services really are these days? Though it isn’t quite possible to provide a categorical answer to this question, it is possible to explore all of the possible answers out there. For the most part, merchant services still primarily adhere to the traditional definition—the services and gear necessary for processing card payments. As a result, no matter who you ask, the answer to what are merchant services will almost certainly include both a card processing terminal and the technology that will be necessary to run debit or credit card payments through it. And you might be surprised that the moment when your customer runs their card through a card terminal only marks the beginning of a merchant services provider’s job. After that transaction, there will be a web of intricate communications between your customer’s bank and your business’s bank, all of which will be handled by the provider. At the end of the day, your merchant services provider’s first job is ensuring that your customers can pay with a secure and efficient card transaction. What Else Can the Merchant Services Definition Encompass? Beyond the card processing essentials, merchant services providers might also offer online payment gateways. This product will encrypt and run customer card information online, allowing your business to run secure card transactions from its own website. If you’re running an ecommerce business, then accessing an online payment gateway with your merchant services bundle will be a crucial step toward a secure, easy checkout process for your customers. The merchant services that your business opts for might end up being a full-fledged point of sale system. In fact, point of sale systems and merchant services have nearly become synonymous. 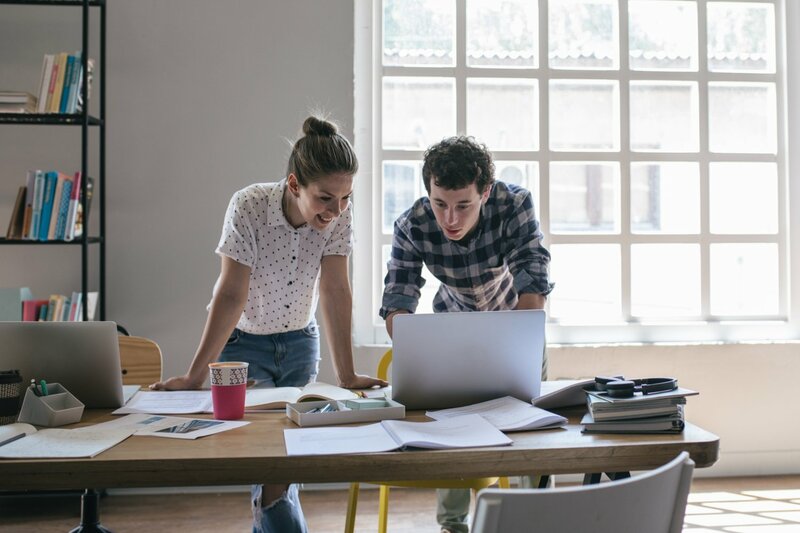 That’s because both have grown over time, encompassing virtually the same realm within small business finances—they both aim to ease the transaction process. 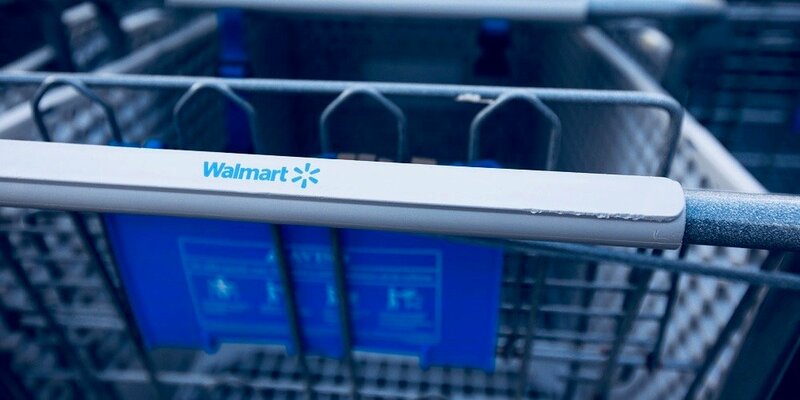 Point of sale systems, however, will generally go far beyond the transaction. 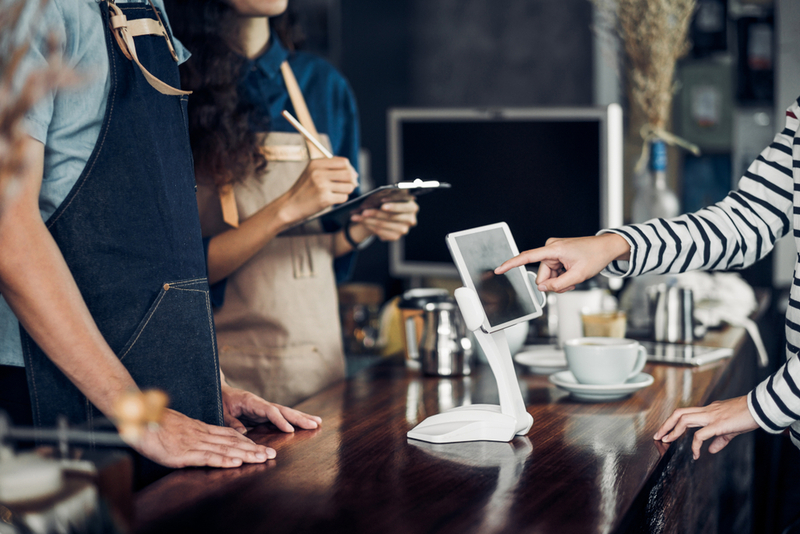 In fact, many point of sale systems will allow you to run reports, track inventory, manage employees, reconcile tips and commissions, and even accept contactless payment methods like Apple Pay and Google Pay. Because the strict merchant services definition doesn’t encompass these capabilities, many merchant services providers have begun to provide point of sale systems in conjunction with their merchant services. As a result, a broader merchant services definition has swallowed up these point of sale capabilities. So, when you shop for merchant services for your business, you might very well find a few point of sale system perks thrown in there. Gift card and loyalty programs also tend to fall under a broad merchant services definition. As such, many providers will offer the technology and supplies that make both gift cards and loyalty programs possible for your business. What Does the Merchant Services Definition Not Encompass? Though you might hear otherwise—mostly from merchant cash advance providers themselves—merchant cash advances shouldn’t really qualify as merchant services. Now don’t get us wrong—merchant cash advances and merchant services are inextricably intertwined. In order to get a merchant cash advance, your business will need merchant services. However, merchant cash advances being swallowed up into a broad merchant services definition isn’t ideal. Many merchant cash advance providers have begun to cross over into the merchant services industry—and vice versa—and, as a whole, merchant cash advances are one of the most expensive forms of business funding a company can offer. So, if your merchant services provider tries to push a merchant cash advance onto your business, think twice about taking them up on this offer. You’re likely also wondering how much merchant services will cost your business. Unfortunately, this is yet another question that has a relatively muddy answer. In fact, even after you decide on which merchant services to get for your business, it will probably be tricky to figure out exactly how much it will cost. Though there are definitely exceptions to disprove this generality, by and large, merchant services providers typically apply notoriously opaque and confusing pricing structures to their products. There will be many different types of payment structures and miscellaneous fees for you to sift through as you try to figure out how much any given merchant services package will end up costing your business. One of the most common types of price tag you’ll see on merchant services is flat-rate pricing. Typically, a flat-rate pricing model will be a small percentage of the transaction value, plus a small flat fee per transaction. However, some merchant services will simply charge your business the small percentage of the transaction value, without the per-transaction flat fee. Another typical pricing structure that you’ll come across is the interchange-plus model. This pricing structure is a bit less straightforward than flat-rate pricing, but your monthly bill will delineate why each charge costs you exactly what it does. In fact, interchange-plus pricing gets its name from its transparency. “Interchange” denotes the amount your merchant services provider will pay a card distributor—like Visa or Mastercard—for each transaction. “Plus” denotes the markup your provider will charge your business. Finally, the last of the most common pricing styles you’ll find is tiered pricing. With tiered pricing, providers bundle their services into pricing tiers. Based on your business’s transaction volume, your provider will assign you a pricing tier. While tiered pricing will be easy for you to wrap your head around, it will ultimately end up being one of the more costly pricing models. Beyond these base pricing models, costs attached to merchant services can also involve multiple miscellaneous fees. It’s crucial for you to become familiar with some of the common fee titles in order to keep an eye out for them. In most cases, a provider should waive many of these fees. Other fees that aren’t waived should never exceed industry standards. Any application fee should be waived. Monthly minimum penalty fees should be waived. Statement fees should also be waived. The monthly service fee should never exceed $10 a month. AMEX transaction fee shouldn’t exceed $0.15 per transaction. The PCI compliance fee shouldn’t exceed $100 per year. Let’s run through your next steps for finding the best merchant services for your business. Then you should look to merchant services that offer payment gateways. As a reminder, payment gateways will allow your business to securely process online card payments from your customers. Essentially, payment gateways will function a lot like a traditional merchant services bundle, minus the physical credit card terminal. With the Authorize.Net online option, your business will be able to process online payments from all major credit card networks. Should you opt for this payment gateway option, your online business won’t have to worry about opting out of in-person payment systems, because it’s built specifically for ecommerce merchant service needs. Plus, with one of the most secure payment data protocols on the market, Authorize.Net will be able to simplify your business’s PCI compliance and ultimately grant the peace of mind that comes with knowing your customers’ information is secure. Alternatively, if your business is operating in a business-to-business structure, then you might want to consider Veem as your go-to online payment processor. Veem is changing business-to-business bank wires for the better. In fact, Veem has managed to make secure, free money wires available to small businesses everywhere. So, if your business is operating through remote, large transactions, then Veem could very well be the most cost-effective and most convenient merchant services provider for your business. 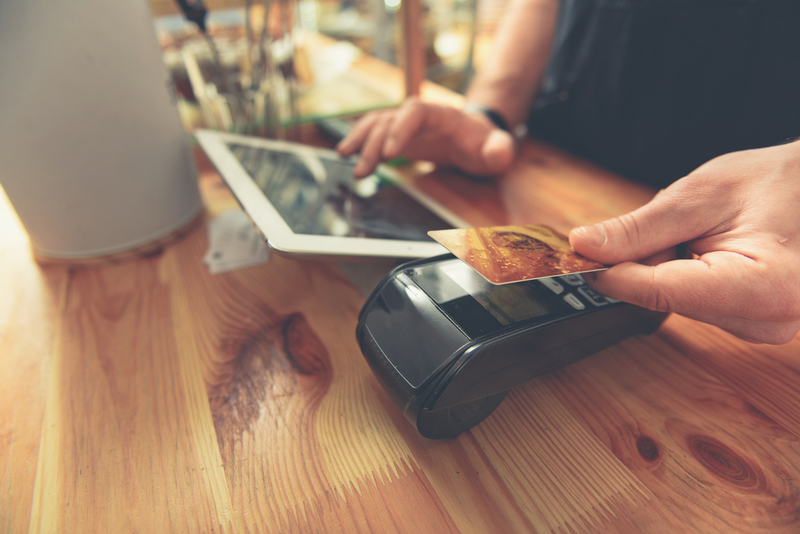 If your business relies on in-person transactions, then your business’s merchant services should—at the very least—be able to process payments through credit card magstripes, if not through credit card chips and contactless payment methods, as well. The great thing about accessing merchant services with in-person transaction capabilities? They almost always come with a multitude of extra capabilities. 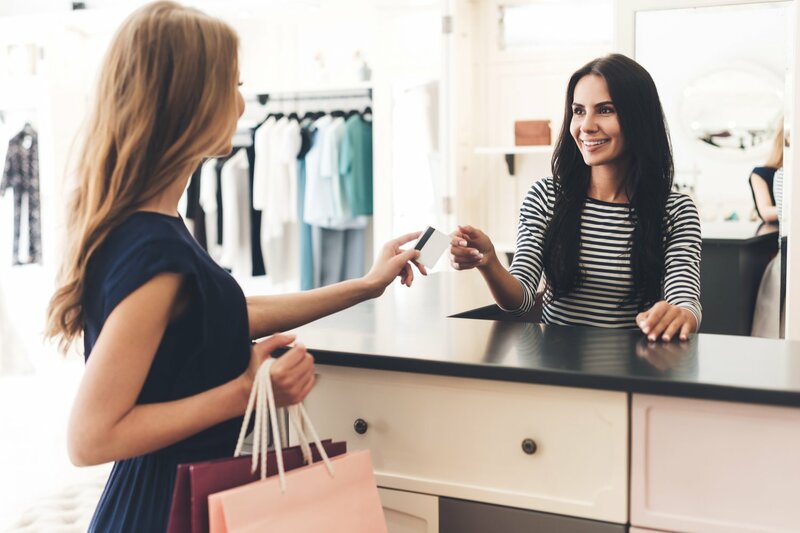 In fact, the very best merchant services for in-person transactions are really full-blown point of sale systems with features like inventory and employee management. Square point of sale systems come in many shapes, sizes, and costs. With a Square account, your business will have the choice to opt for completely free point of sale hardware and software. 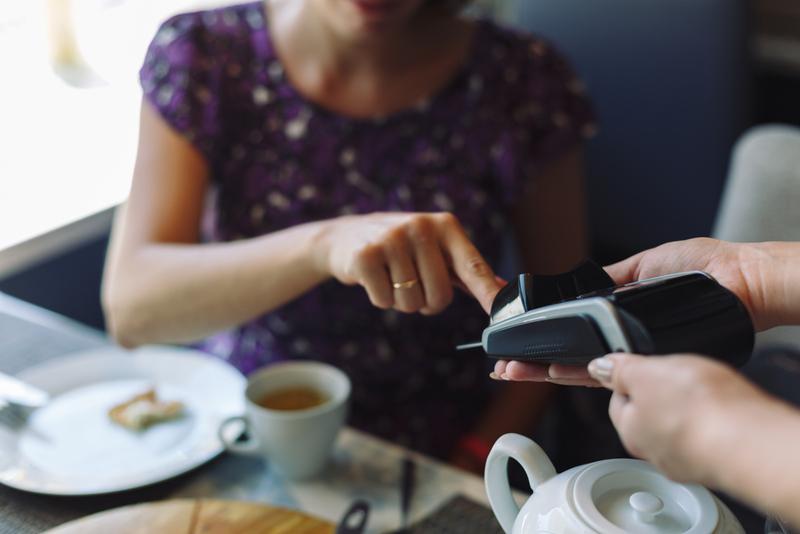 With the free Square magstripe card reader, along with the free Square Point of Sale software, you’ll be able to convert a smart device into a powerful point of sale. If your business already has a smart device at the ready, the only cost you’ll have to take on for Square’s merchant services will be the payment processing fee of just 2.75%. Alternatively, if you prefer not to pay payment processing fees, then you might want to consider QuickBooks Point of Sale. The pricing for QuickBooks’s merchant services is arguably the simplest on the market. 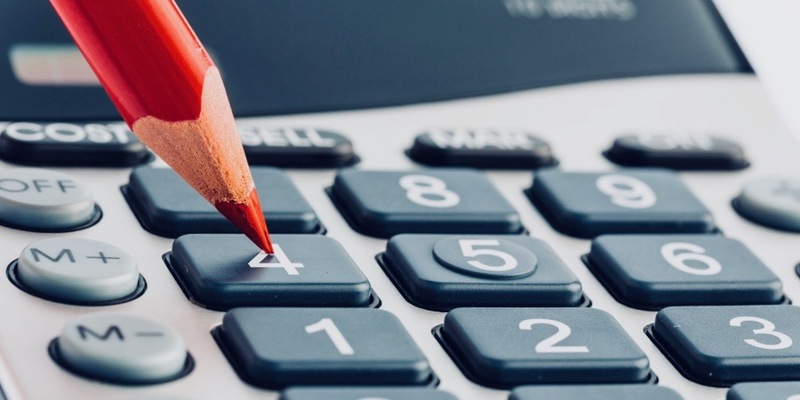 You’ll simply have to pay a one-off lump sum for the POS software—which will range from $720 to $1,140, depending on which plan you opt for—and that’s it. If you prefer to have your merchant services paid for from the get-go, then QuickBooks POS might be your perfect fit. So, what’s the bottom line for this guide to merchant services 101? That will depend on your business’s needs and preferences. However, if you were to leave this review retaining only the smallest bit of guidance, we’d just want you to tred carefully. Merchant services can be a tricky territory to navigate, so it’s crucial to go in well-educated and ready to ask the correct questions of potential providers.